I've been over to the Isle of Wight over the last 4 days working on some rope assessments for PGL. 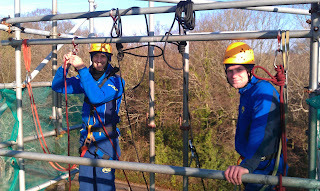 I had a great welcome from all the staff but hopefully they can make the weather a bit warmer next time ;-) I was working on climbing, abseiling and ropes course assessment for staff who were returning for another season with PGL so they were, therefore, pretty slick. It was also really great to be working alongside my old friend Nick Banks. I finished off the CWA training course at The Rock (Harlech) this morning with a look at some coaching of movement skills as well as developing and improving personal leading skills. 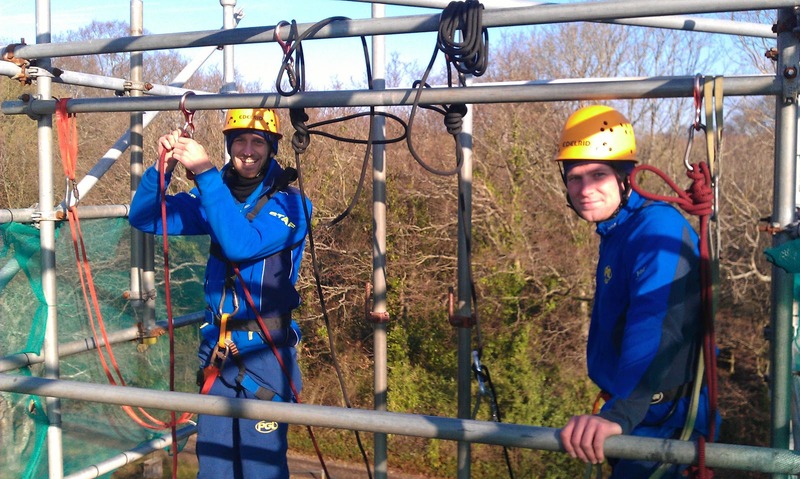 The 5 candidates who took part in the course seemed to enjoy the experience and now need to consolidate and practise the skills covered on the course. It's a fantastic facility and I wish it all the success it deserves. I was over in Harlech today visiting the brand new indoor climbing wall called The Rock that officially opened last Friday. 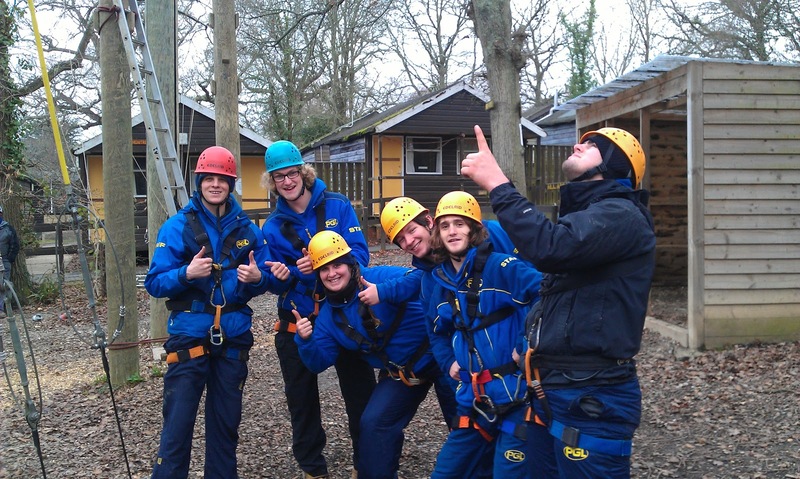 I'm running a Climbing Wall Award training course for some of their staff with a view for them becoming qualified in the near future. 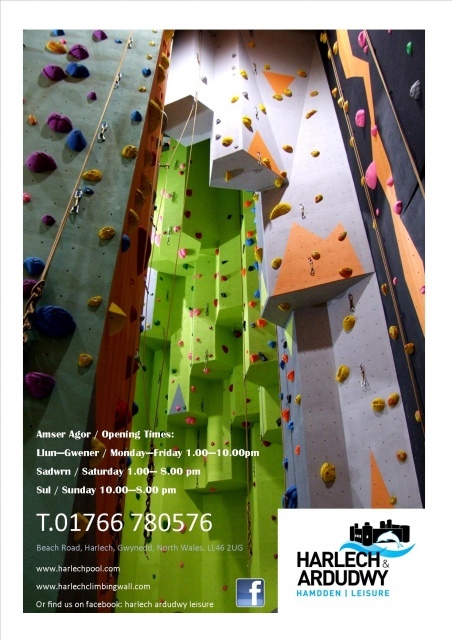 The climbing wall is very impressive and is well worth a visit as it only 10/15 mins from Tremadog (via the toll bridge) and has more than enough to keep you occupied for hours with not only bottom top roping but lead routes as well as a dedicated bouldering room. There's also a very good mix of grades on steep and not so steep walls. I'm back to The Rock in the morning to finish the training course with some movement skills, problem solving and some leading. 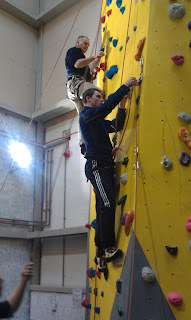 I was over at the Beacon again this evening to finish off the Teaching Lead Climbing course. This part of the course was all about problem avoidance, skill development, consolidation and a bit of an assessment at the end. I'm glad to say that both candidates passes with no problem. 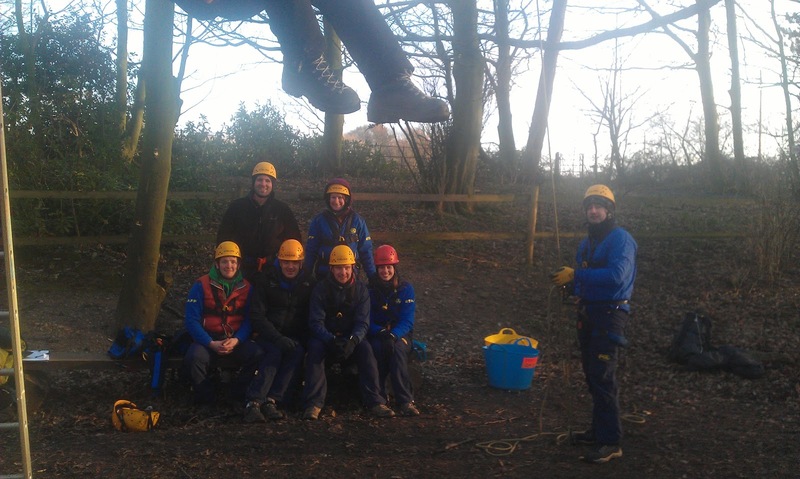 I was in Lancashire over the weekend conducting assessments in rope activities such as climbing and various ropes courses elements for PGL. The weekend was for senior staff to get them up and running for the new season. 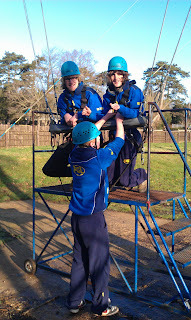 I'm glad to say they were very kind to me as the new boy. I was really glad that I took my big down jacket with me as it was freezing. I had a really nice day in the Carneddau today with a really keen group from London. We followed the ridge from Gerlan to Carnedd Gwenllian via Gyrn Wigau, Drosgl and Bera Bach with loads of navigation practice. We came down Afon Wen and Afon Caseg. I was out with a group of teachers from a public school in London today. The school come up to Snowdonia annually for some mountain skills training and are usually rewarded with some terrible weather conditions including rain, snow, hail, sleet, gale force winds and zero visibility. The weather, in contrast, today was stunning and we were rewarded with some beautiful views. We elected to go for Moelwyn Mawr (770m) and Moelwyn Bach (710m) from Croesor which none of the team had been to before. Looks like it's going to be another good day tomorrow. I was running the first part of an in house lead climbing course at the Beacon Climbing Centre last night for 3 local instructors. The course looked at the key elements of teaching leading to novices on indoor climbing walls. 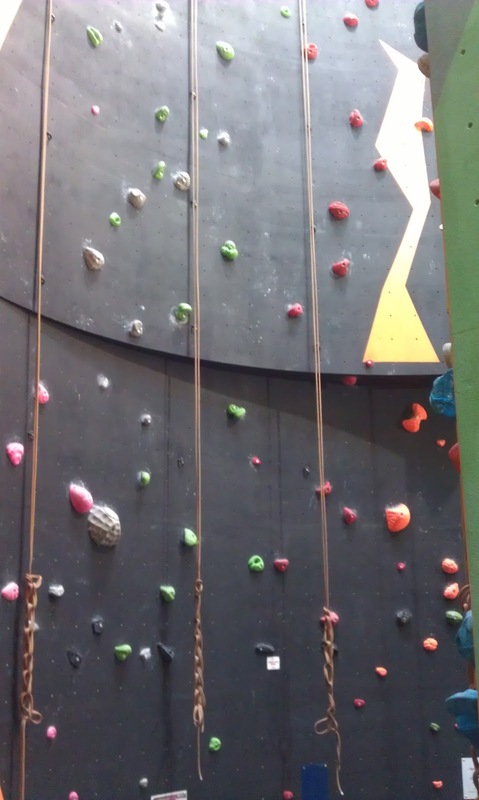 As you can see the Beacon are a growing business and now run 2 other climbing walls as well as manufacturing climbing walls and holds. I hope you all had a great Christmas and here's to a happy and fruitful New Year.